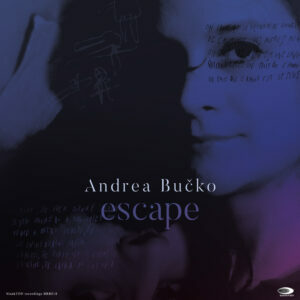 „Escape“ is named after a poem by Emily Dickinson that also inspired Andrea for the songs of her new album. 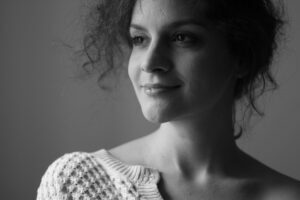 During the time she spent in Paris, she felt that almost everyone she met was trying to escape from something, mostly from war – be it the ghostly war in their own hearts or the very real war in the Middle East. Andrea cooperated with several refugees from the countries of Middle East in her work, “All of us there in Paris were refugees, but everybody was trying to escape from something different. The people who really lived through the war taught me lot about life and gave me a totally new orientation in life. Their strength, their will, all the stories of loss and unfulfilled dreams, of searching love and peace inside them, of avoiding predjudices and encountering hate are strongly present in my work“. “When Our Voices Match (Touch Me)” will be released as a single before the release of the full album.